Early Bird Savings Now Apply! It is the quality of your teachers. What strengthens the competency and morale of your teachers? 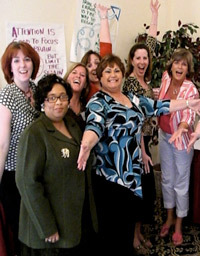 …It’s top-quality, ongoing professional development. That’s what you get at Jensen Learning Worshops. published books, 10 published articles and won multiple awards. can see and hear how it works. 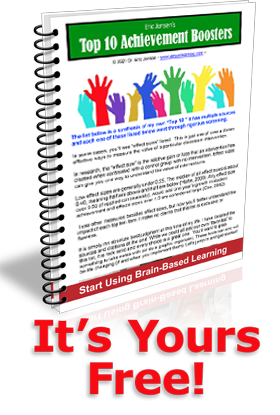 with easy-to-implement classroom and training strategies. 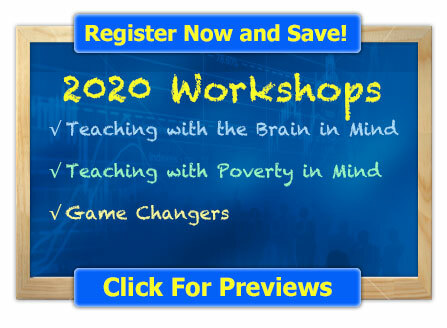 Register Now – 10% Early Bird Savings Apply!